A twenty year old man almost lost his hand in a machete attack in Middleton last night. 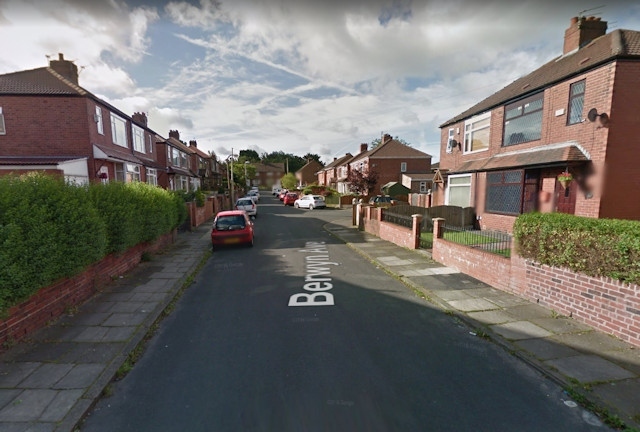 The attack happened on Berwyn Avenue just before midnight.The man was taken to hospital where he will require surgery. An investigation has been launched.Witnesses have so far suggested to police that around five men were chasing the victim prior to the attack.